Kids will love guessing along with Mickey Mouse to figure out who is hiding throughout the book! Features an exciting pop-up on the last spread. Say cheers! It’s time to play a guessing game with Mickey Mouse and his friends! Minnie, Donald, Daisy, and Goofy are all waiting to be discovered. Using visual clues and the rhymes on the pages, readers help Mickey guess who! A pop-up at the end of the book adds a surprise element of fun. 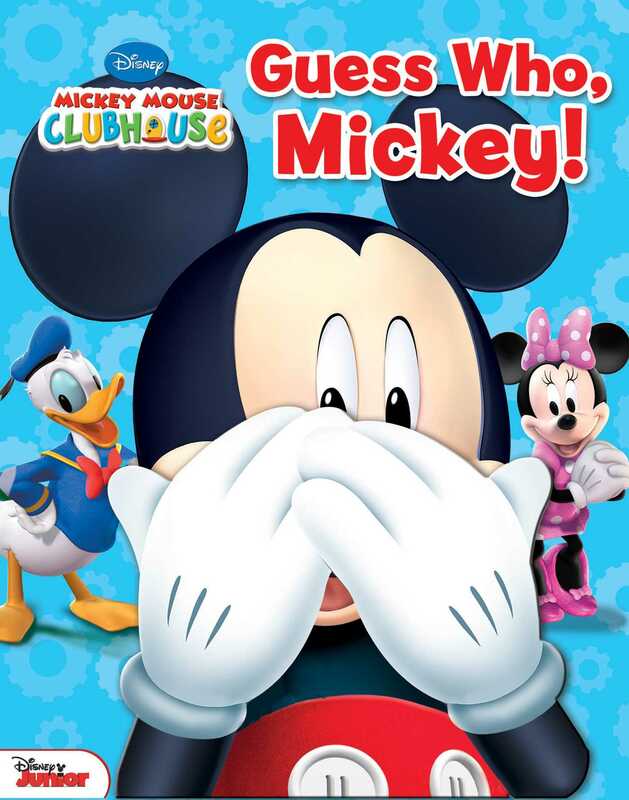 Book Cover Image (jpg): Disney Mickey Mouse Clubhouse: Guess Who, Mickey!